In this video you will learn about the most effective way to get pregnant and have a healthy pregnancy despite PCOS. Natural Fertility Specialist, Hethir Rodriguez, explains what causes PCOS and how to overcome it through dietary changes. 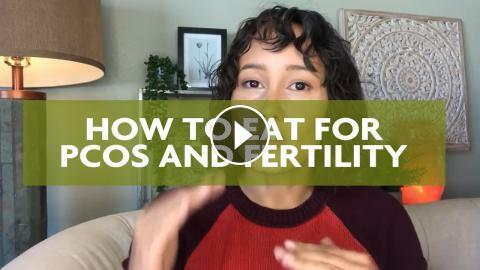 PCOS is one of the most common fertility issues our clients face, the good news is there are steps you can take to make a difference for your fertility. What is your # 1 Fertility Concern?